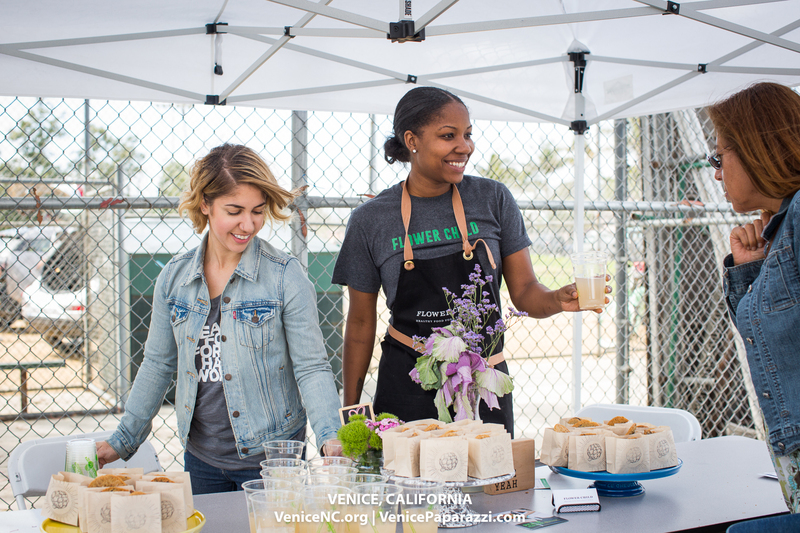 Pull up a picnic blanket and join your Venice neighbors for great live local music, food and drink, games for adults and kids! It’s 2019 – make getting to know your neighbors a New Year’s resolution! Family friendly! Free and open to the public! Check out this Saturday’s live music line up!! It’s your Venice! Get involved! 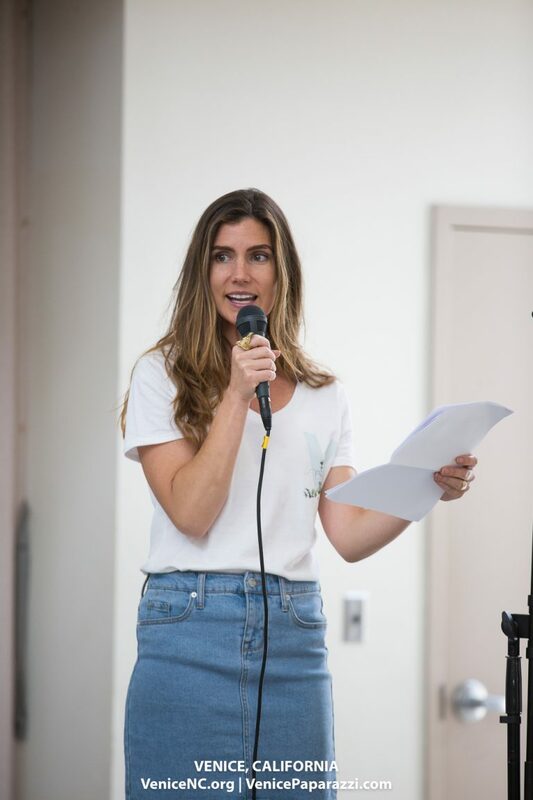 Venice NC General Board meetings are regularly scheduled for the third Tuesday of each month at 7pm at Westminster Elementary School 1010 Abbot Kinney Blvd. 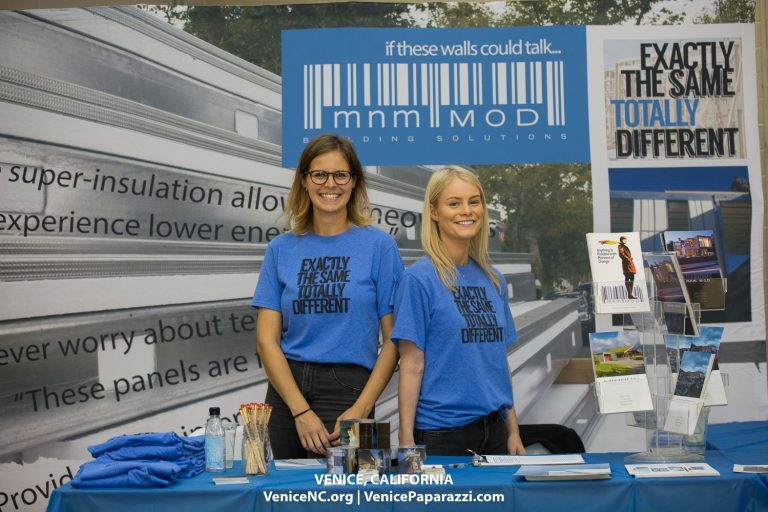 Click here to meet the VNC board members! 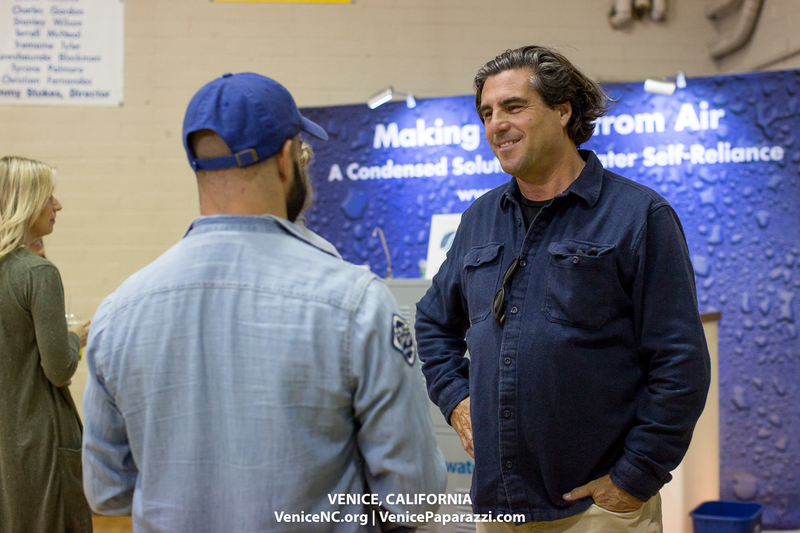 Meet the Venice Neighborhood Council Board and committee members and your neighbors at the Feb. 16th 1st Annual Venice Hootenanny! 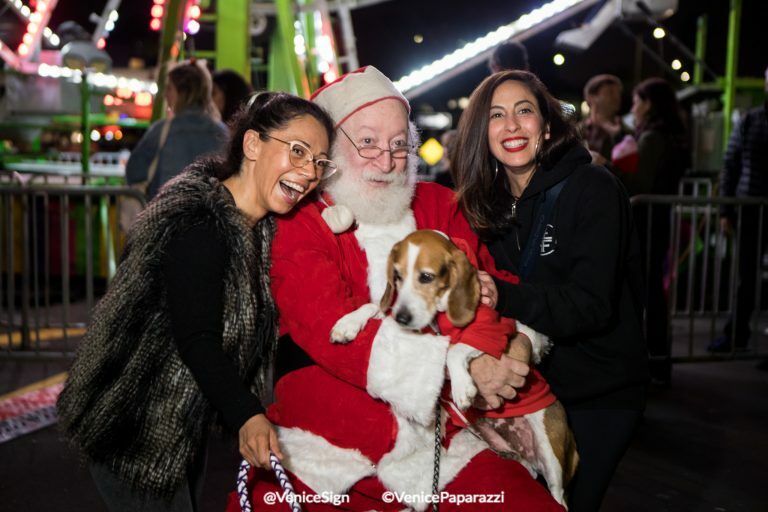 Venice Hootenanny event details here!